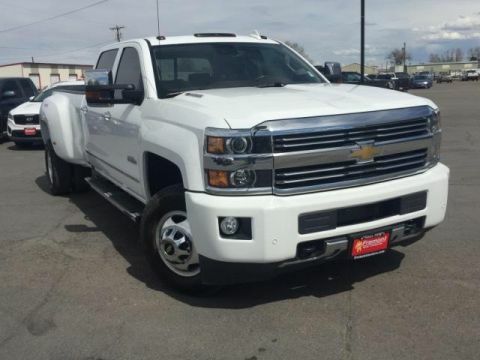 Only 1 4WD Crew Cab 153.7 LTZ model left in stock! 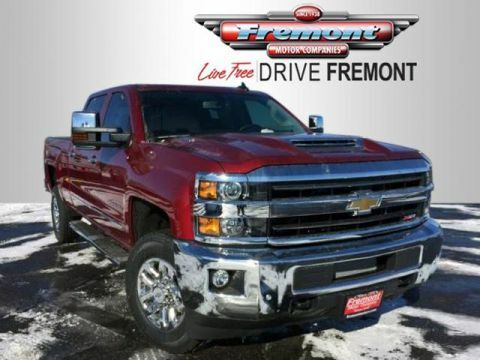 Heated Leather Seats, Bed Liner, Chrome Wheels, Hitch. IRIDESCENT PEARL TRICOAT exterior and COCOA / DUNE interior, LTZ trim SEE MORE! 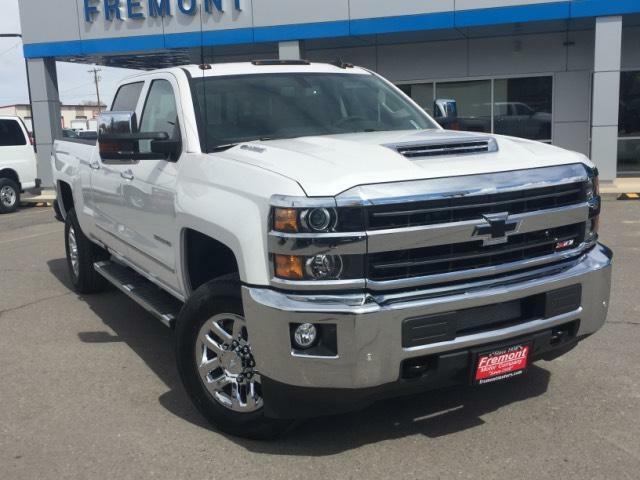 4x4, Back-Up Camera, Satellite Radio, Onboard Communications System, Trailer Hitch, Chrome Wheels, Remote Engine Start, Dual Zone A/C, WiFi Hotspot Privacy Glass, Keyless Entry, Electronic Stability Control, Heated Mirrors, Alarm.